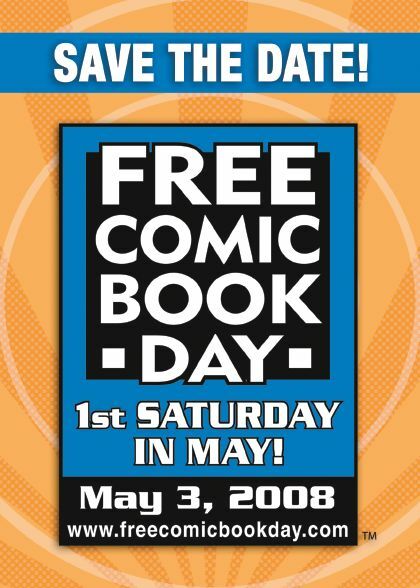 Just a bit of info for comic book fans in the USA, tomorrow, May 3rd, 2008 is free Comic Book day! What is free Comic Book day? Its one day out of the entire year that participating Comic Book stores across America will give away free comics to anyone that enters the store. No, you wont be getting that rare, limited edition, where Superman catches Spiderman in bed with Lois Lane. For more details, visit FreeComicBookDay.com.